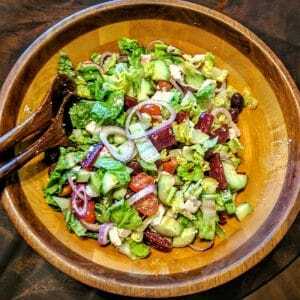 One of my most popular blog posts on Kitoula’s Greek Food Journal is my quick and easy recipe for Watermelon and Feta Salad. Toss lightly in a bowl and serve. For this watermelon and feta salad revisited blog post, I made a video! And a big shout out to Lumen5 for the wonderful video editing application. Street Eatzz Detroit Greektown Seasoning captures the wonderful flavor of our historic district on Monroe Avenue. 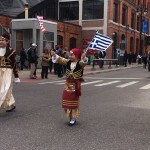 Since 1920 Greektown has been filled with restaurants, coffee houses, boutiques, and bakeries. Detroit Greektown Seasoning is available online. Mix it with olive oil and vinegar for an authentic Greek salad dressing. It is delicious added to roasted Greek potatoes with lemon. Use it with slow roasted leg of lamb, braised in garlic and lemon to create a luscious sauce. 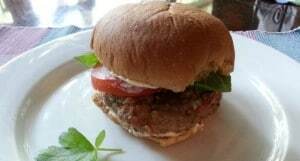 Have you tried my lamb burger with feta recipe? Mix it right into the ground lamb. 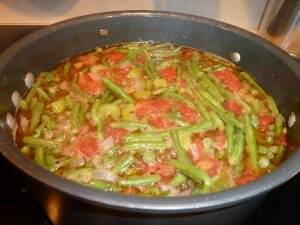 Add it to Greek style green beans with tomato and stew until the beans are meltingly tender. 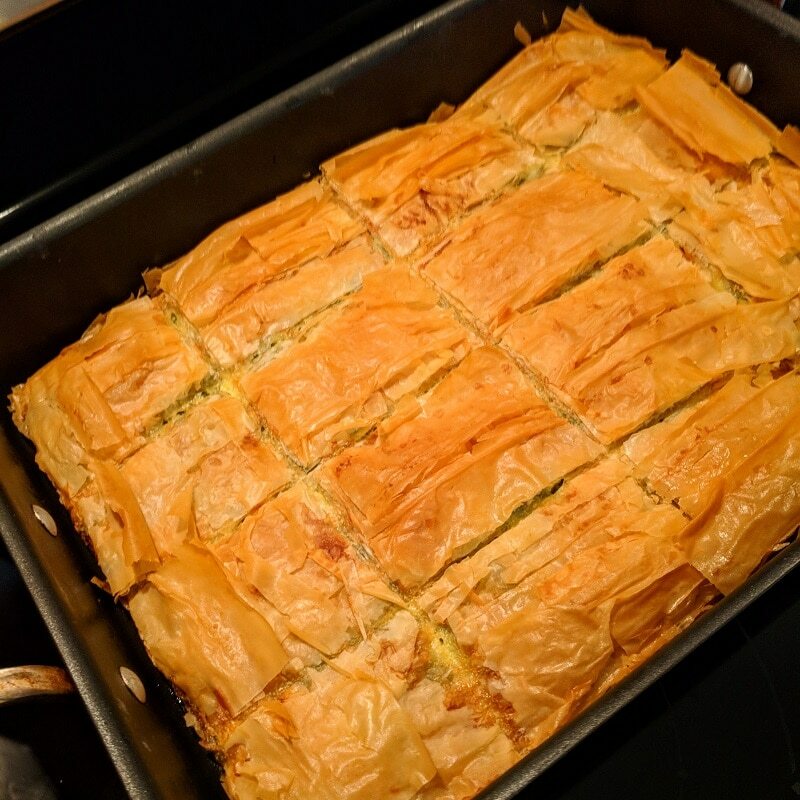 You can find many dishes like the ones I just mentioned at the well-known restaurants along Monroe Avenue in Greektown including The Golden Fleece, New Parthenon, and Pegasus Taverna. Oh! 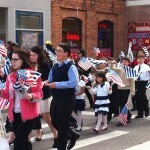 And don’t miss the parade down historic Monroe Avenue to celebrate Greek Independence Day held every year in the spring. 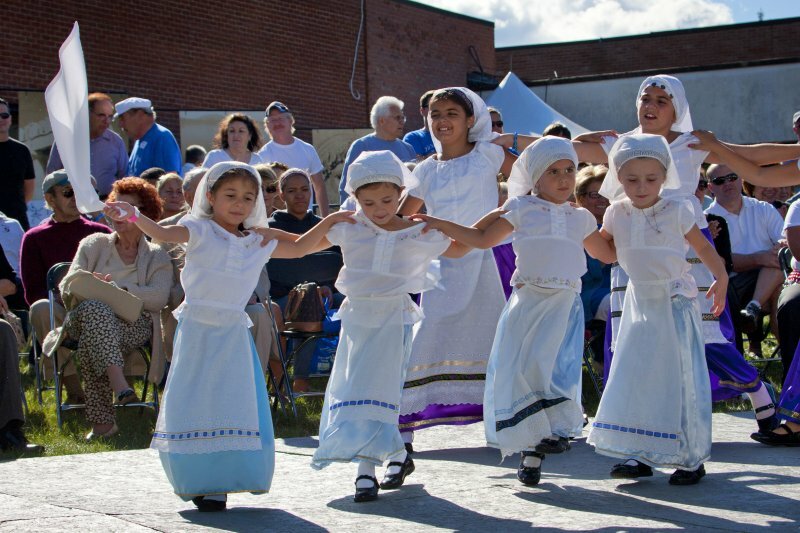 If you like Greek food and you’d like to take your family for a bit of fun, Greek Festivals are just the ticket. Here I have listed some, but not all the Greek festivals that I know and love. 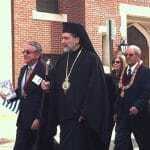 Early in the summer in Bloomfield Hills Michigan, St. George’s had its Ya’ssoo Greek Festival! St. Nick’s Opa! 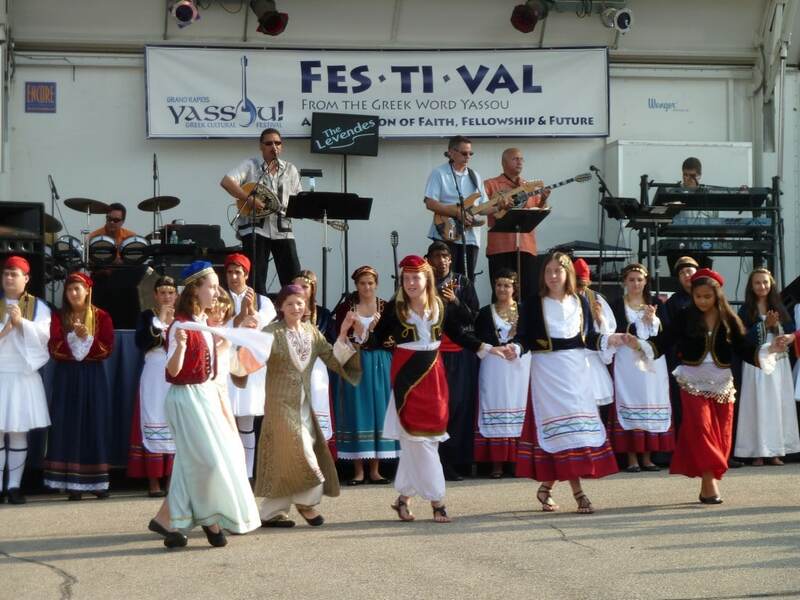 Fest in Troy is the largest on-going Greek festival in the metro Detroit area. This is one of my favorites. 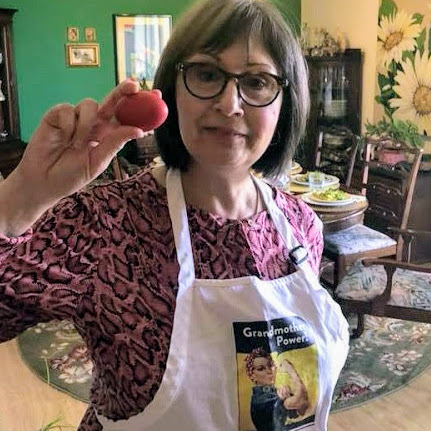 My friend, blogger, cookbook author, and Chef, Peter Minaki of Kalofagas has given cooking demonstrations at this festival for the last few years. This weekend, Holy Trinity in Grand Rapids Michigan hosts Yassou! Greek Cultural Festival. I wrote about this festival, and my Greek cousins, in 2011. Their motto is Eat! Dance! Be Greek! And because Greece is one of the oldest wine producing regions in the world, you might add, Drink! 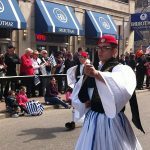 Posted on August 28, 2016 October 14, 2016 Categories Greek, Greek Food, Kitoula, MichiganLeave a comment on All the Greek Festivals!